I wish to update some short post before my get way for the past few days. Yet, it is always link with food. Sorry that I've made your tummy starving! Currently totally in love with my new Liese hair color - Sweet Apricot. Getting my black root dye before heading to Bali. Recently been attending few dine as for "Shao Gong Zhao"
Papa's company dine on the go. Not much pictures are taken, perhaps I'm too starving to capture more picssa. TEHEE. Next day having same dine for USC Team. The best ever team I've join since I'm in my insurance career. Green as the coordination of the day. Chinese Zodiac mention that green color is the best color for horse in this year. Lou Shang! Wish this year is better than the previous year! Earn more money! So do you too, my readers! We keep growing to be stronger in all the way of the path of our success journey. Obstacles only will makes us grow stronger. Finally, mama bought me the waffle machine that I craving the most. yeah! 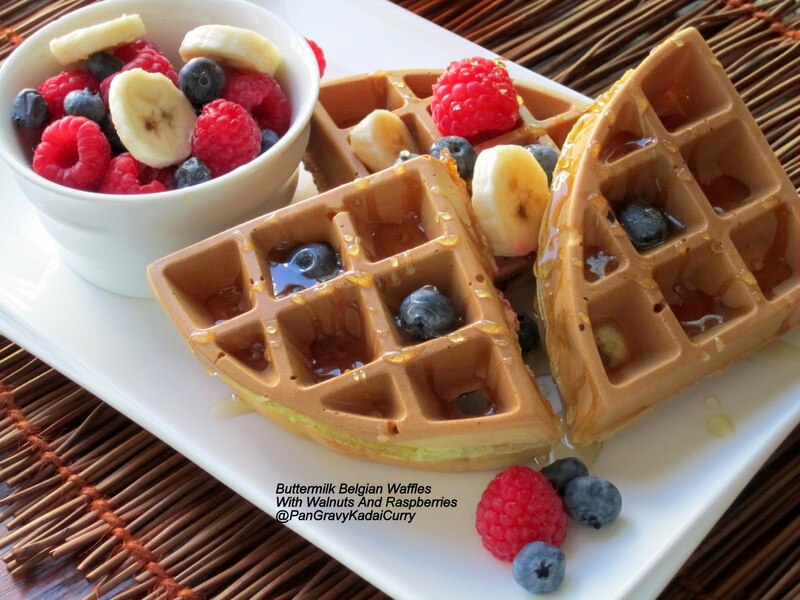 Always wanted to did some dessert and main course by using waffle. A kiss from me to you!